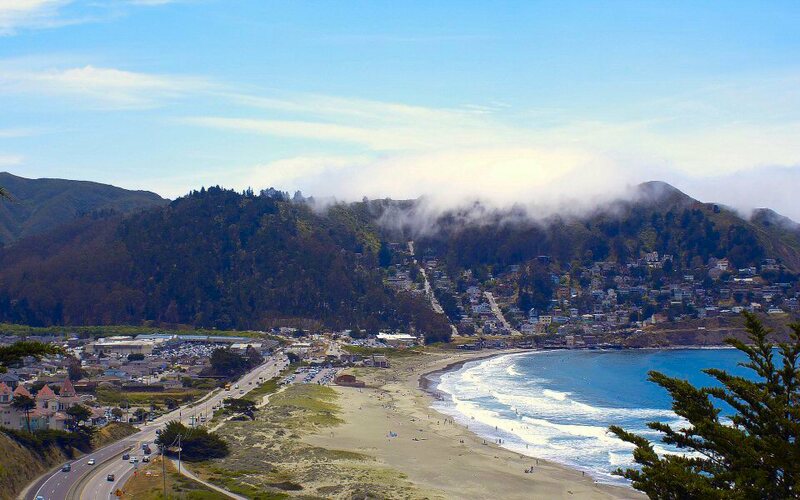 Pacifica is a seaside community of approximately 35,000 people located just south of Daly City and north Devil’s Slide and Montara CA. It is made up of 9 different neighborhoods, which were originally separate, before incorporating into a City. 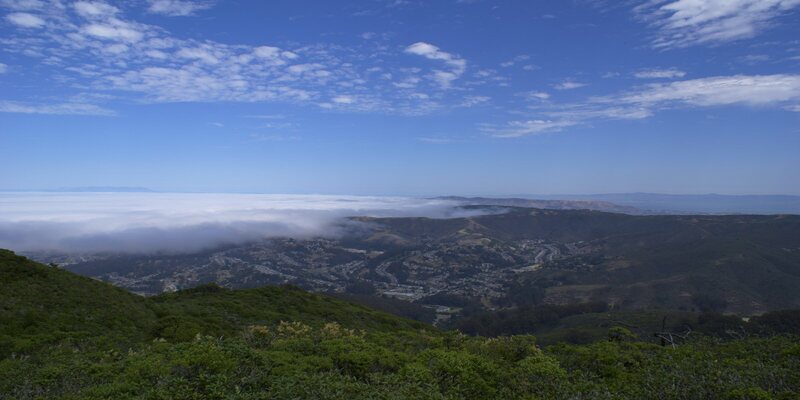 The unofficial distinctions are north Pacifica and south Pacifica, with Sharp Park most associated with the most central neighborhood. North Pacifica is a very short distance to San Francisco and is generally a little cooler than the southern neighborhoods. The warmest neighborhoods are in the “back of the valley”. You will find a mix of country-like properties, mountain homes, suburban and coastal cottages. Pacifica is known for its beautiful Linda Mar Beach, popular with surfers and visitors, and easily visible as you make your decent from Highway 1 South into the Linda Mar and Pedro Point neighborhoods. 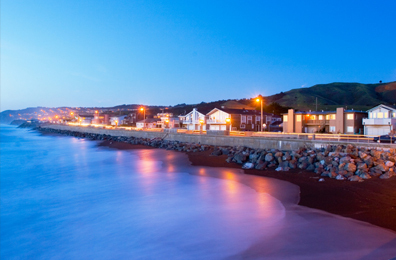 A popular beach town within an easy commute to San Francisco, the range in home prices highlights the micro-markets prevalent throughout San Mateo County. 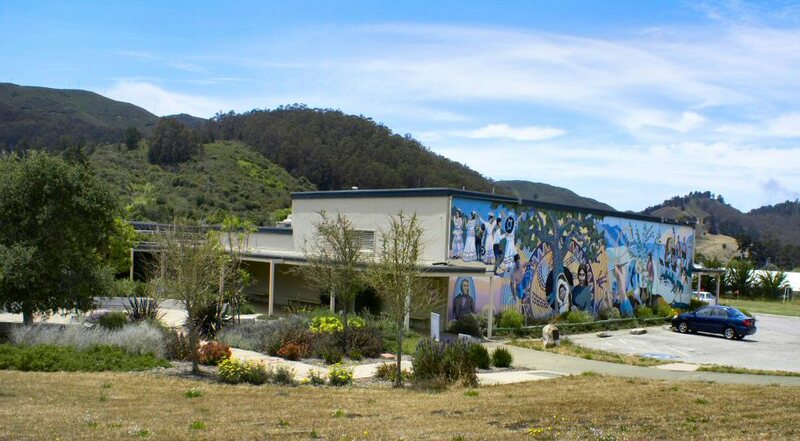 The neighborhood names, going from north to south, are Fairmont, Westview, Edgemar, Pacific Manor, West Sharp Park, East Sharp Park, Fairway Park, Rockaway Beach, Vallemar, Park Pacifica, Sun Valley, and Linda Mar. 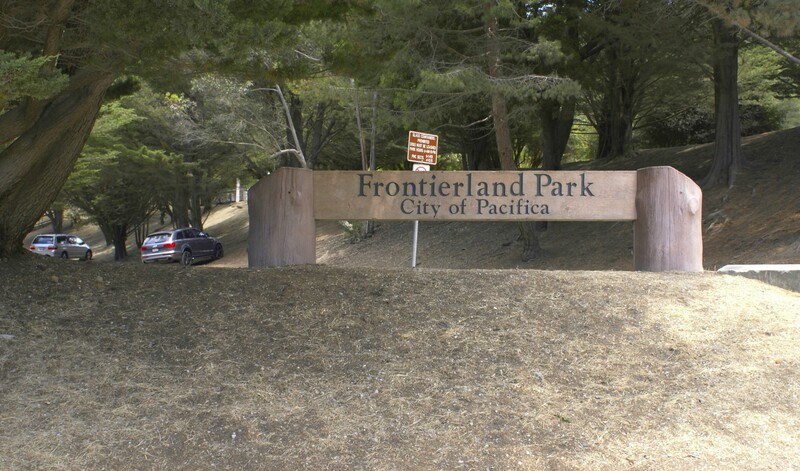 January 1, 2012 – Point of Sale Sewer Lateral Compliance, City of Pacifica, Waste Water Treatment.